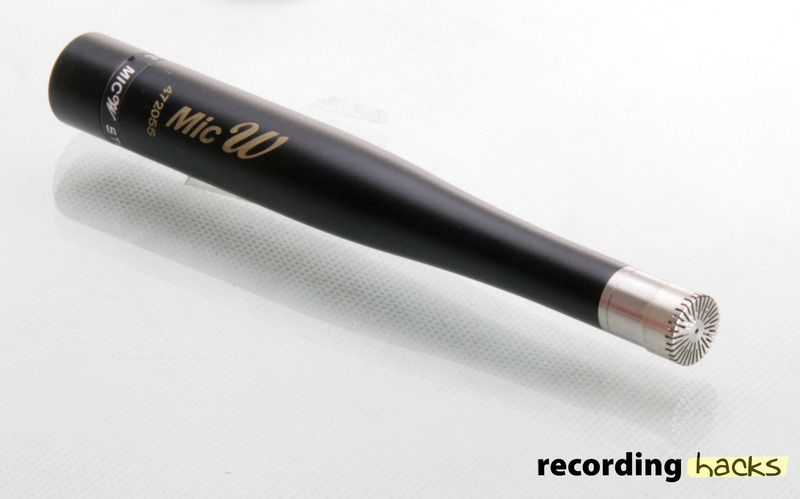 The MicW n201 is a small-diaphragm omnidirectional condenser microphone. 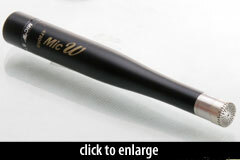 It uses a 1/2'' (12.7mm) nickel diaphragm, housed within a capsule that can be detached from the microphone body. The n201 head amplifier (body) is identical to the e216; only the capsules differ. Both microphones are half-inch omnis. The capsules are significantly different in composition and construction, and offer different performance specifications. Note, however, that MicW does not sell capsules individually, so it is not possible to upgrade to the n201 from the e216 simply by purchasing the n201 capsule. According to MicW, the n201 nickel capsule is an electret design. It is pre-polarized, rather than being polarized by the amplifier electronics. The n201 has a flat frequency response to 4kHz, with a gentle +2dB peak centered at 10kHz. The clarity of the N201 is very noticeable and has an open, airy, crystal clear sonic pick up that is highly detailed without any harshness at all. There was absolutely no noise to speak of, the mic was wonderfully transparent reflecting the true nature of the space. This is not a microphone that exhibits any specific character. The N201 is also available in matched pairs, which are guaranteed to sensitivity match within 0.5 dB and phase match within 5º.